Mpulse comes through with some more original music this week. He takes it to Michigan ave with his newest release as he talks about reaping the fruits of his labor – while being a show off in the process. 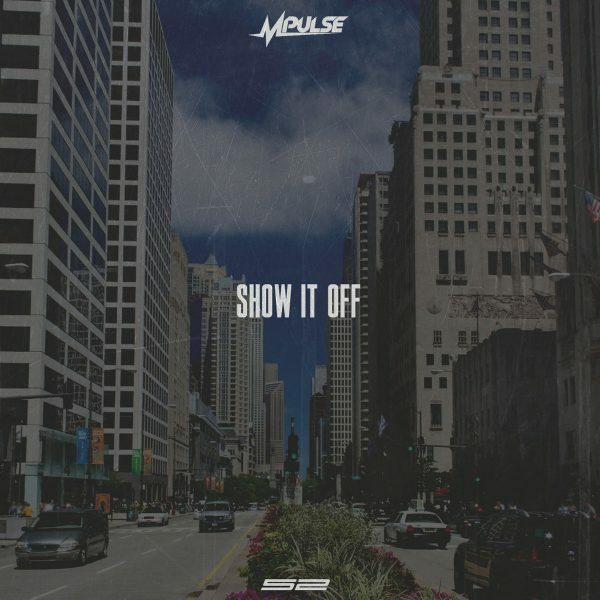 Stream or download the TEC BEATZ-laced “Show It Off” below.